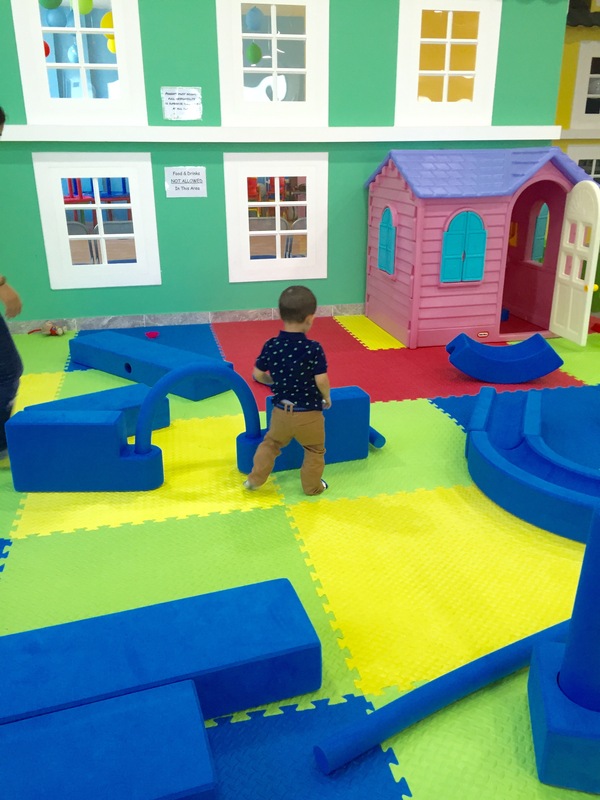 Yesterday, we were kindly invited by KidsHQ to check out their play centre located on Umm Suqueim Road in Al Barsha 2. 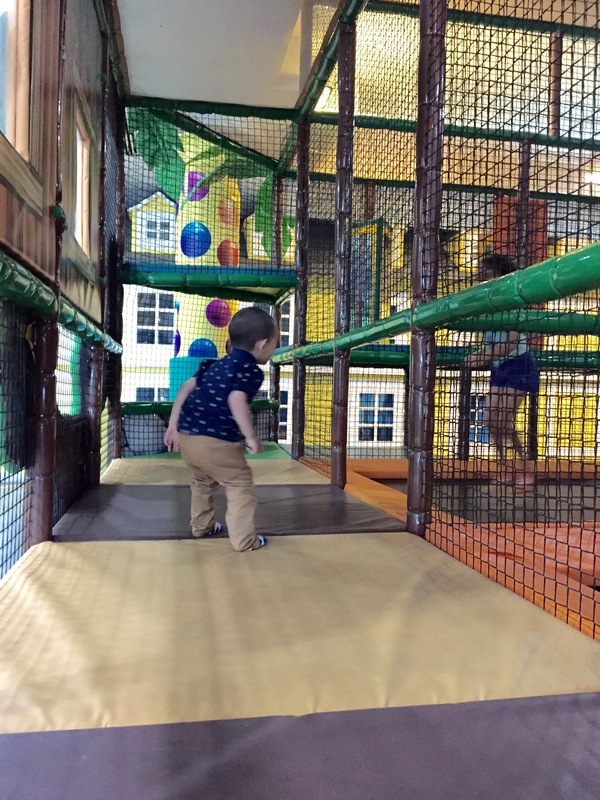 Seeing as toddlers are forever needed to be entertained and also tired out, a play centre was the perfect idea for the late afternoon. The bold signage made it hard not to miss, and we were welcomed in to the centre where many toys and crafts were displayed. Great for activities inspiration and happy kiddos. There was also a vast space where I was told that Ballerina classes and such are held for little ones. 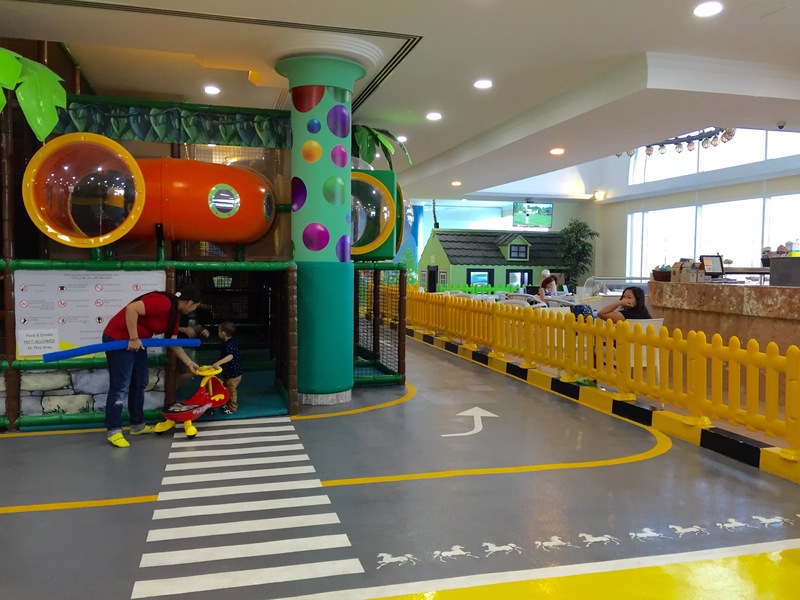 The play centre itself was on the first floor, with almost the entire space dedicated for kids play. There was also a seating area for parents to enjoy snacks and do whatever they may please whilst the kids are burning off their energy. As soon as Baby Z set his eyes upon the vast colourful space before him, he was quick to wave us goodbye and get straight on to one of the scooters. I must admit I was a little apprehensive because I did think Baby Z would be rather clingy and take an awful amount of time to warm up to another person, but seeing his gleeful reaction I was put at ease straight away. Baby Z was keen to try out everything, and after doing a few circuits on his scooter, he headed into the soft play jungle. Knowing that he was in good hands, I went about exploring the play centre myself, taking photos as I went along. 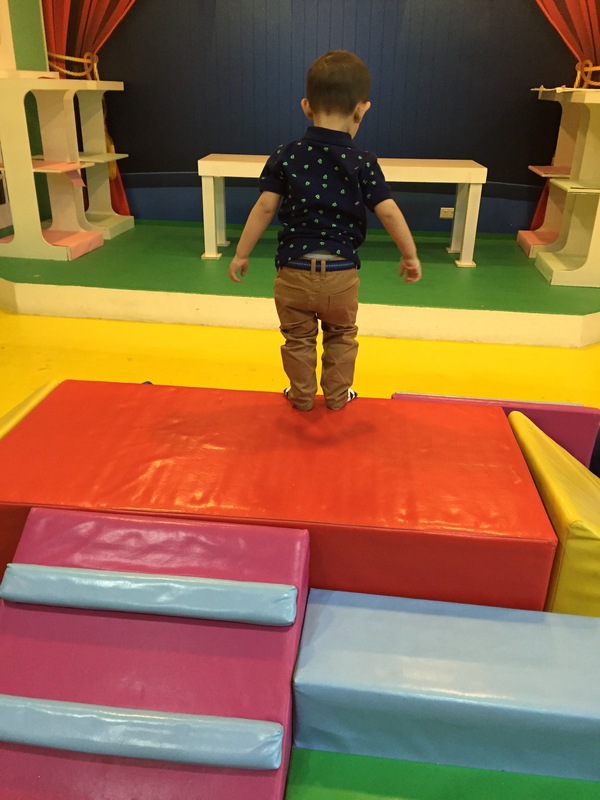 There was a lovely stage area for role play along with more soft play areas, from which you can see in the above photo that Baby Z is trying to jump off. He loves living on the edge, that one! Seeing his wide smile as he jumped on the trampoline and sank into the ball pit was priceless. It was great to see him explore the new area with an adventurous streak. 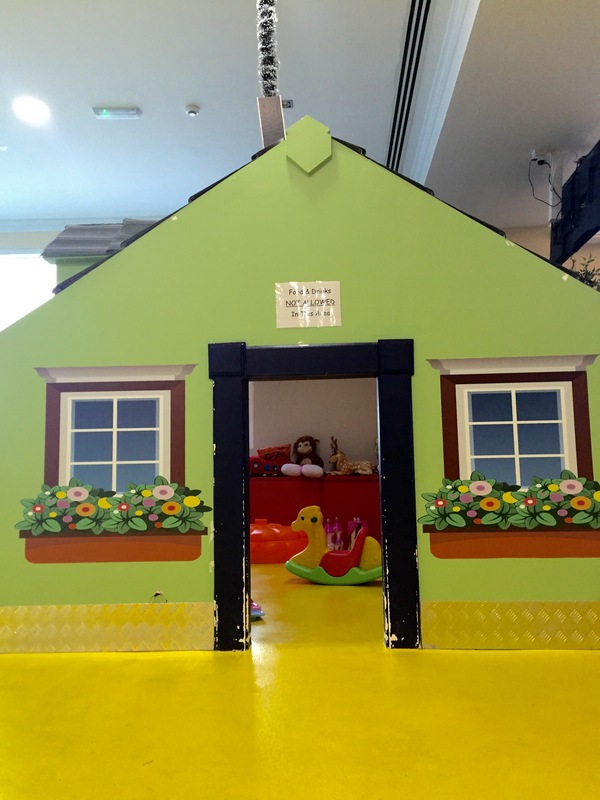 I loved the minuscule play house, which again had a range of toys inside. There was something for all children’s age ranges in KidsHQ, which I really appreciated. I must also mention that everything was kept in its places and very neat. 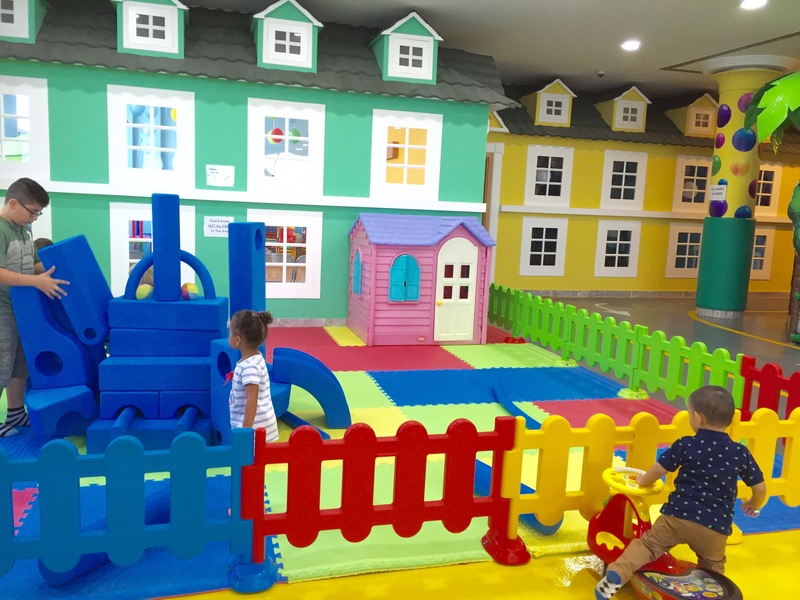 On many occasions, I saw that the toys were being arranged as soon as the kids had moved on to another play area, ensuring that it was ready for the next batch of kids to play with. 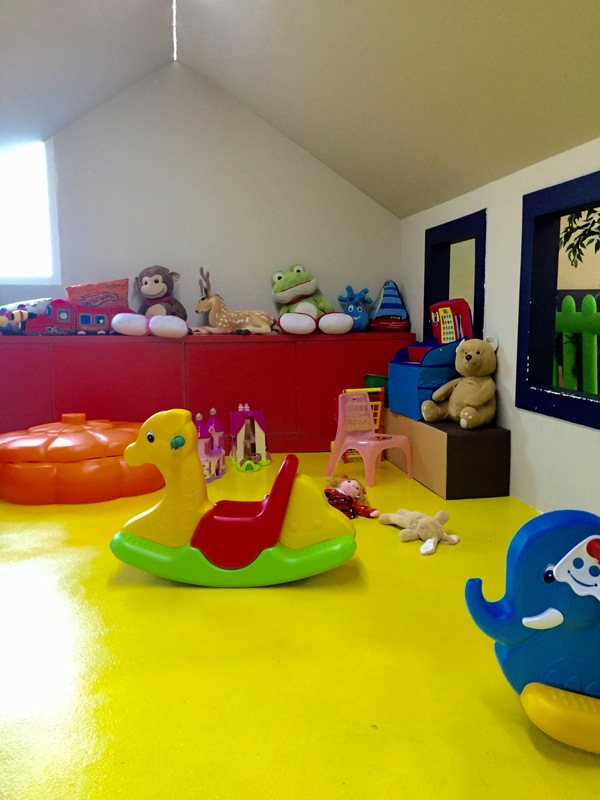 However, possibly my favourite part of the entire play centre was of course the space dedicated for Parents. 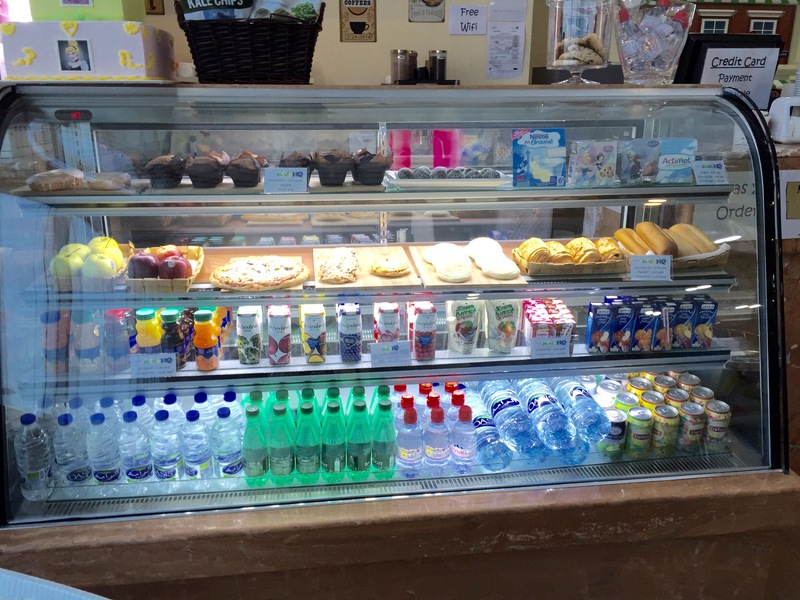 It was bright and spacious, decked out with comfy seating and snacks that you can buy at reasonable prices. Watching a lady type away on her laptop, I thought “Gosh, why didn’t I think of this?!“. As a mother, who normally gets most of her blogging done whilst Baby Z naps, this was a perfect place for me to get more of my blogging work done whilst being safe in the knowledge that Baby Z was having the time of his life too. 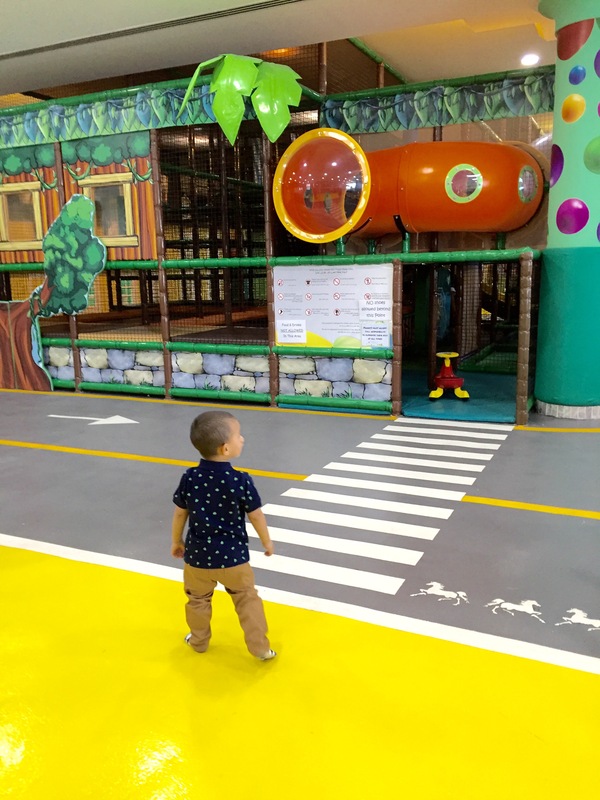 I loved that the Parents area is located along the entire width of the play centre, so you have your child in sight as soon as you look up, straight ahead of you. I was more surprised to hear how affordable the play centre is. 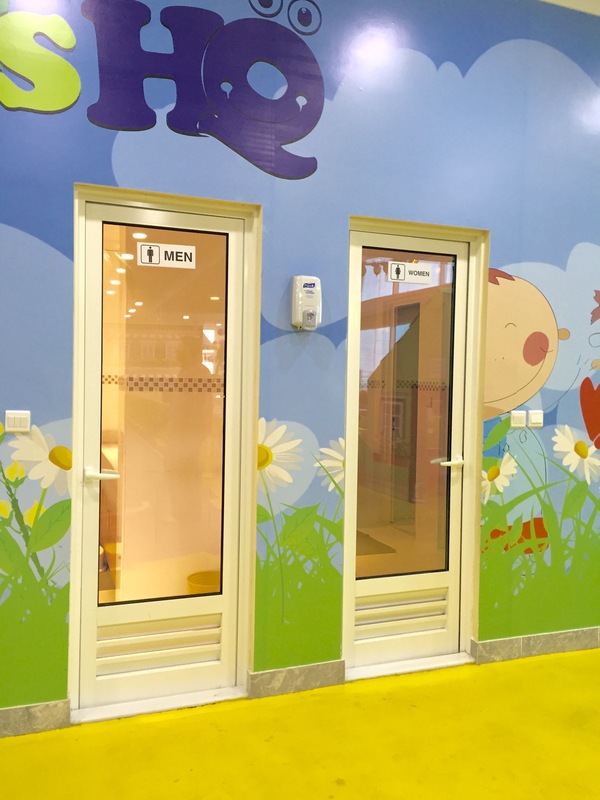 For an hour of play for your child, KidsHQ will only charge you AED 45, and AED 10 for every additional hour. WHAT?! 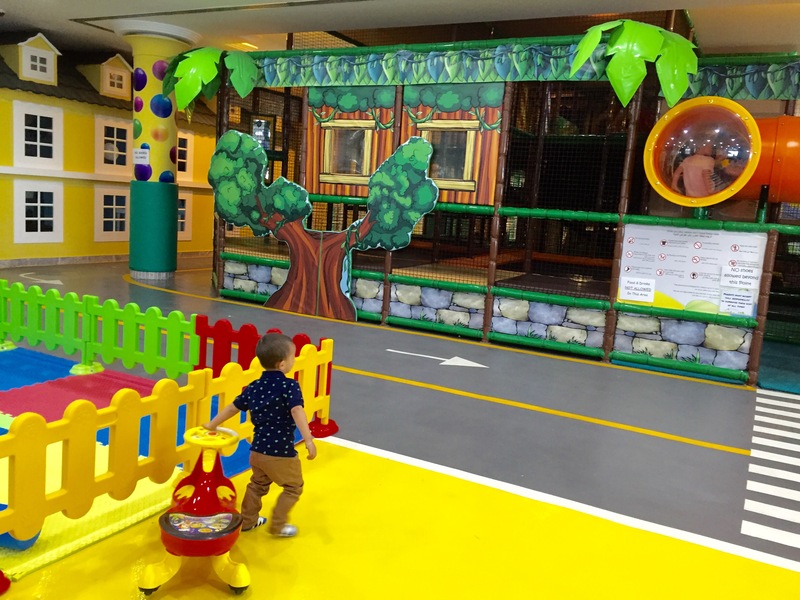 They also offer an amazing monthly membership for only AED 500, which includes unlimited access, one free juice for the member’s every visit, discounts, friend passes and the all important 5 free coffee coupons. What more can you ask for? Oh wait, there is more. 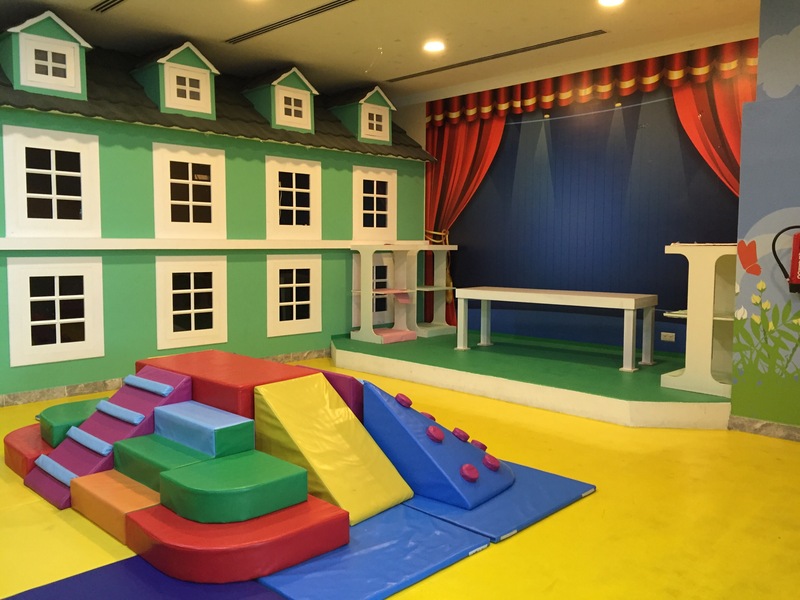 KidsHQ offer Indoor and Outdoor Birthday Party packages too, and they are currently hosting the Carnival Birthday Offer, valid until April 30th 2016. Near the end, Baby Z was found grooving and clapping along to the music, as he kicked a ball to and fro. It didn’t take a genius to know that this place had Baby Z’s approval. 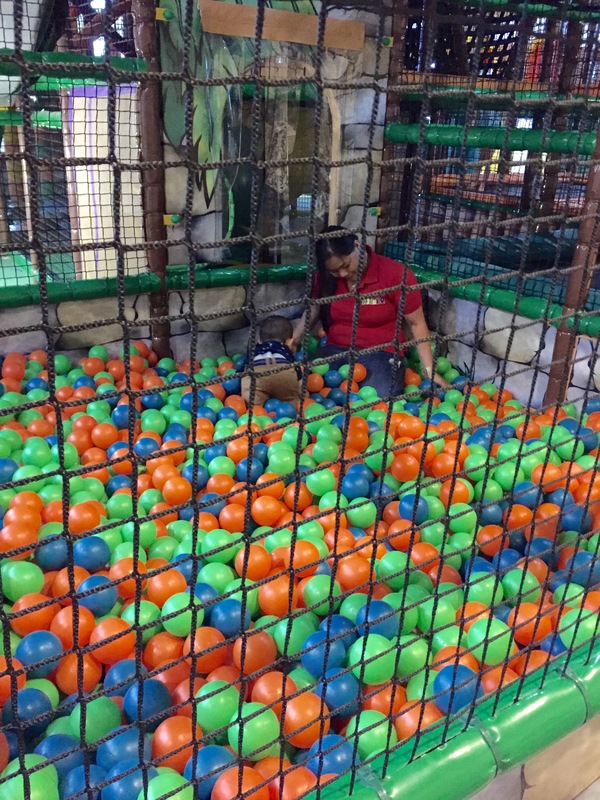 Of course, I also witnessed a child who had a meltdown once her mother came to collect her because she did not want to leave, and I suppose that is just further proof of how entertaining KidsHQ is! Also, I loved that the helpers sang a little Goodbye song to Baby Z as he waved to everyone on his way out. How cute! I am honestly amazed, and I know that me and Baby Z will be back for sure. Whether it be for a cheeky coffee with other mums, or a dedicated afternoon of blogging, whilst the little one jumps into the ball pit for the hundredth time or dances and claps along to the music. 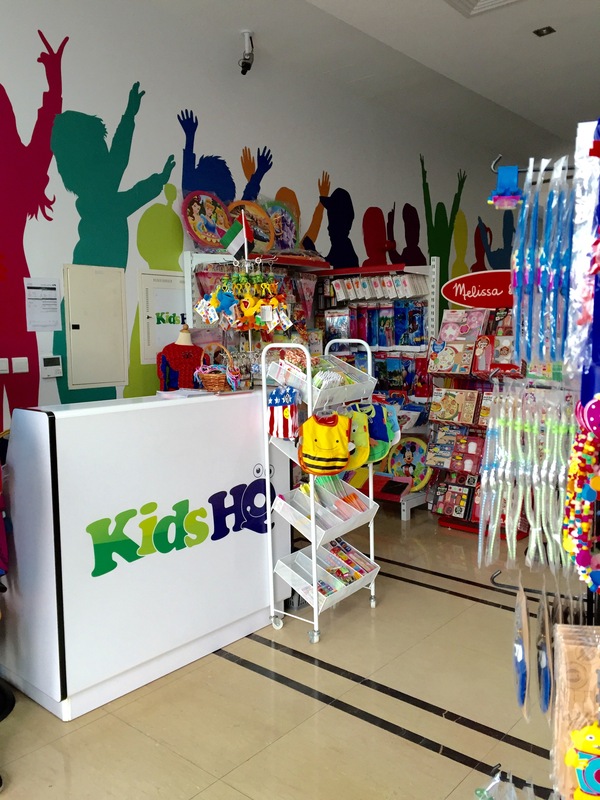 To find out more about the packages and offers provided by KidsHQ, head on over to their website www.kidshq.ae or follow them on social media: Facebook, Instagram and Twitter. Note: We were invited for a review by Kids HQ, however all views and opinions expressed above are honest and solely my own. I’ve been to Kids HQ with my little girl. 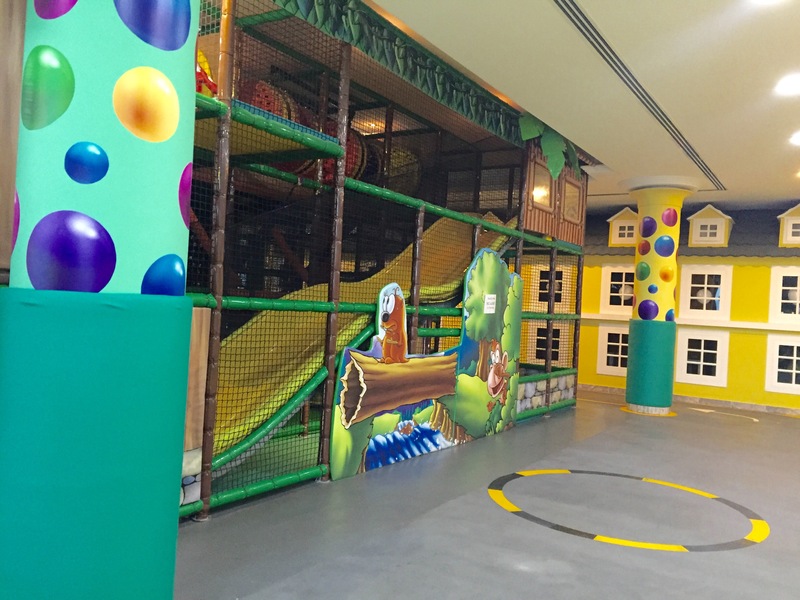 This one is a cozy, comfortable and spacious play area for children. 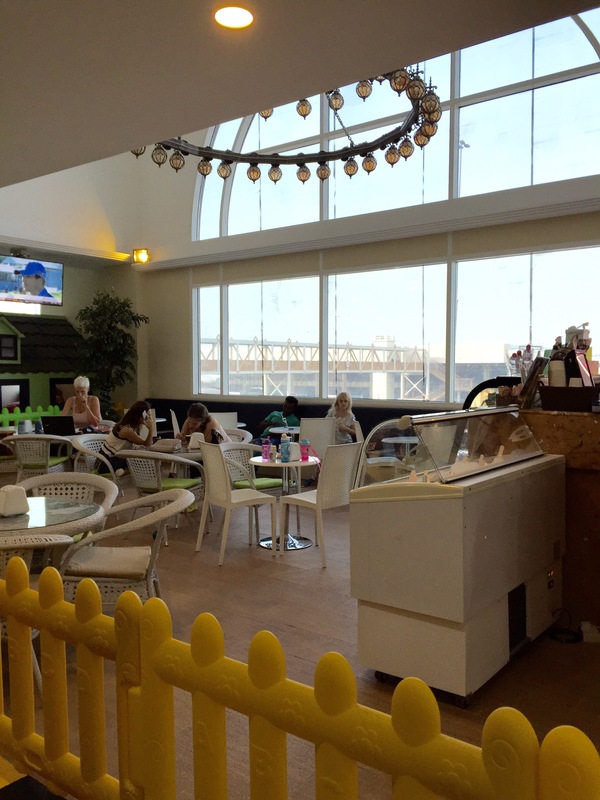 Especially great if you wish to steer clear from all the other over-crowded ones in Dubai. I totally agree! This play centre was definitely a breath of fresh air compared to other quite compact ones I’ve seen. Yes, the setting was perfect for parents to keep an eye on the kids whilst enjoying their own activities. What a great idea! Luca would love it! This place looks great! I’ve never heard of it before! There are so many that I tend to get confused. Will definitely check it out with the hotter months approaching! Haha yes, i would definitely reccommend it, especially if you need to get a spot of blogging done whilst kiddos are kept busy! We have already visited again since I wrote this. Yes, he has already been back there since and again really enjoyed himself!